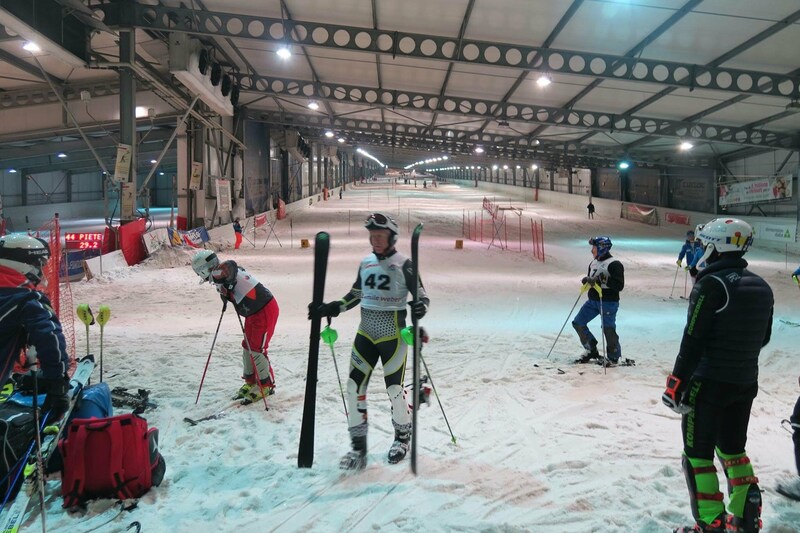 This website has been created to assist all those participating and interested in British Masters racing; bringing together all aspects of Masters racing, including artificial, indoor and alpine. 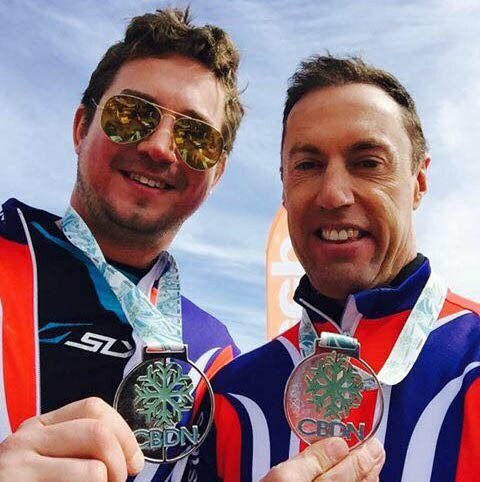 This website is administered by the British Masters Ski Club (BMSC), our aim is to promote Masters ski racing for all: members and non-members alike. 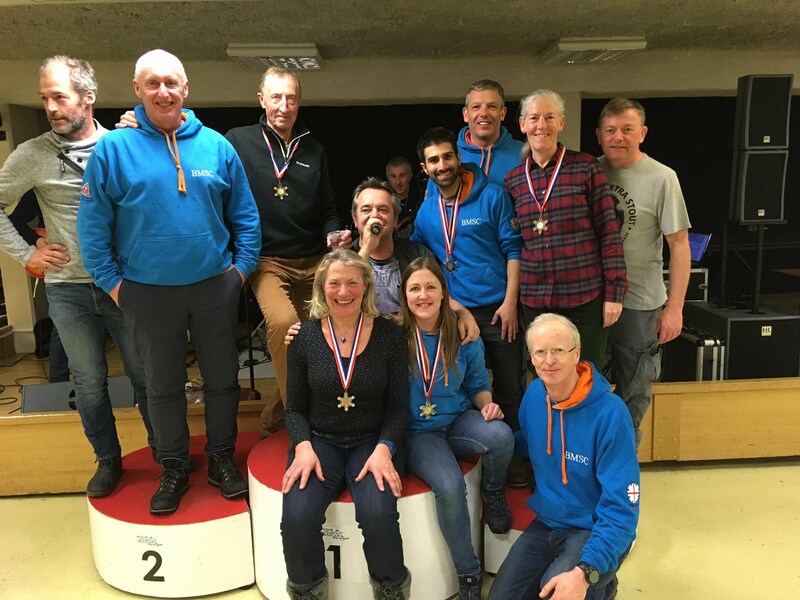 If you have any comments, suggested content or need assistance with any aspects of Masters ski racing please visit our BMSC page and get in touch. 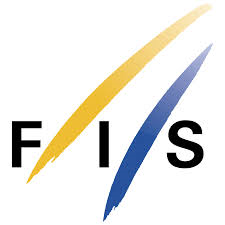 British Masters Champs/ FIS Masters Cup- Chatel Please see attached the programme for the above event which is due to take place in Chatel from 1-3 Feb 2019. We look forward to welcoming you there!